Brand new Bravo One X Drive 1.50:1 Ratio. Gas or Diesel. 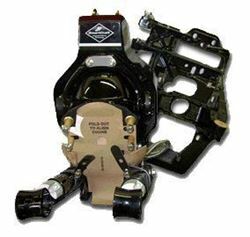 Gimbal housing with trim cylinders and props sold separately. 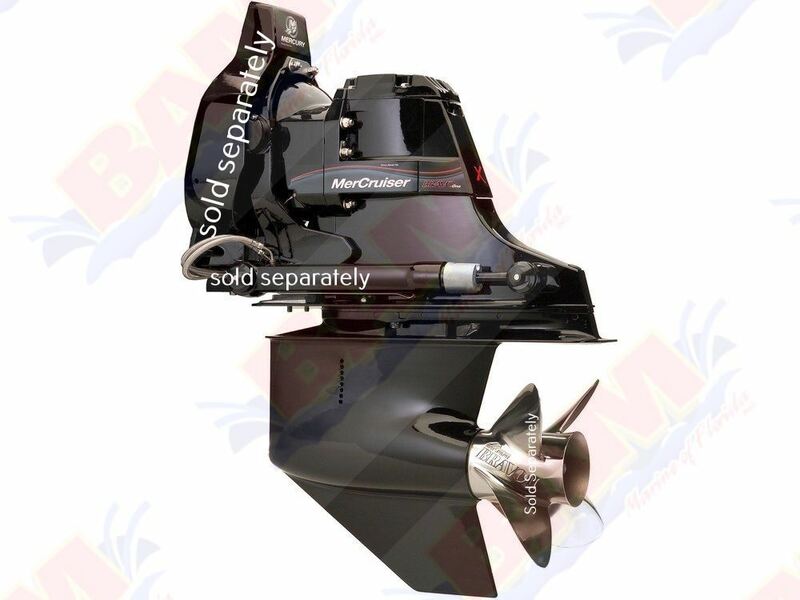 Genuine Mercury Marine OEM Bravo transom assembly to mount Bravo sterndrive to boat.